Whenever you read about folks’ trips to Iona, there is always conversation about how you really, really, really have to want to get there…….to get there. Of course if it were easy, it wouldn’t be a pilgrimage. The screen in front of me says that I’m two hours from Amsterdam. 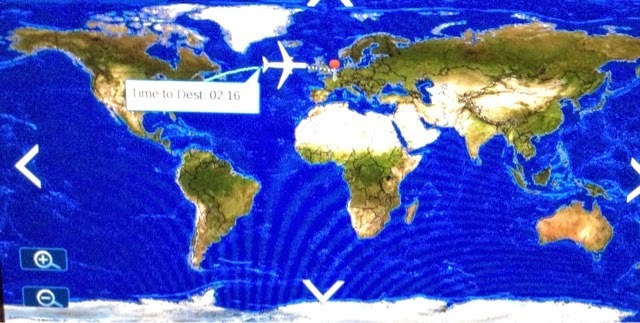 As I look at the little screen, the icon of the plane is actually nearly over Iona. But I’m not there yet. Because it’s a pilgrimage. 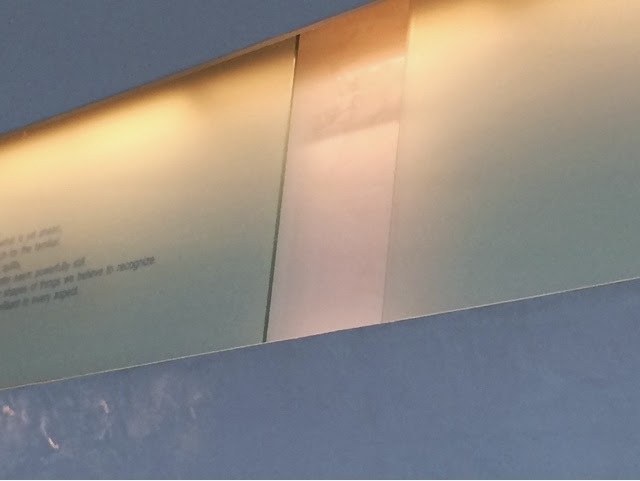 From the chair where I sat in the Atlanta airport waiting for it to be time for me to board my plane, there was a poem written in a variety of languages. Outside my window it is black. Dark. Night. Nothing is visible. Because I’m on a pilgrimage. Know that I am with you and will keep you wherever you go, and will bring you home . . .
Next Post Pilgrimage to Iona: Scotland!